Why might the fiduciary rule's Jan. 1 compliance date be delayed? Here's what industry expert Fred Reisch says. 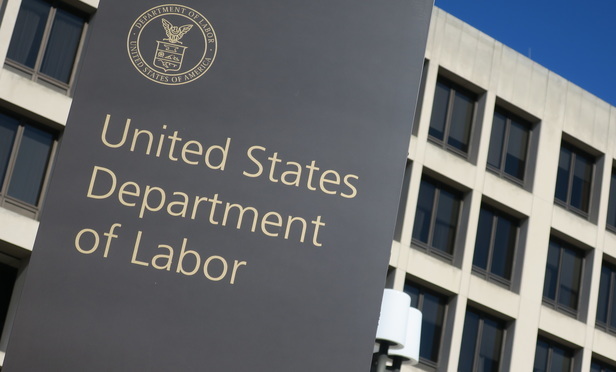 A prominent fiduciary expert is predicting that the January 1, 2018 scheduled compliance date for the Labor Department’s fiduciary rule’s prohibited transaction exemptions will be delayed for up to a year.